Calibrating parameters is my focused avenue for mastering restorative fit and relieving clinical fit issues. 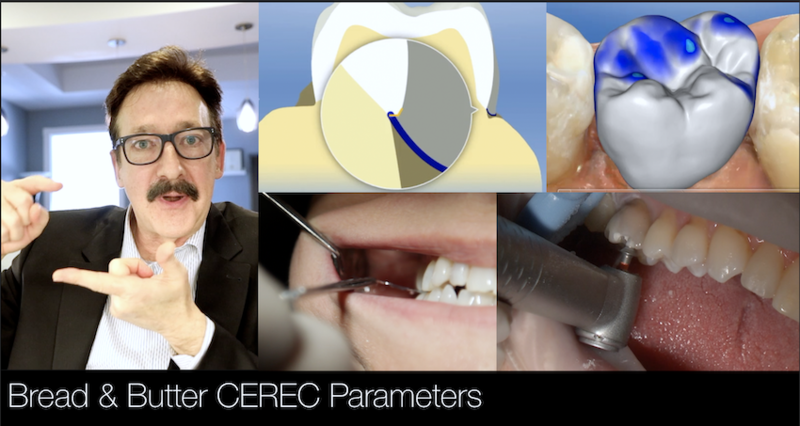 The CEREC system is a restorative masterful system and parameters are at the center. This video will review the logic behind parameters so you will be able to understand when a parameter tweaking is needed.